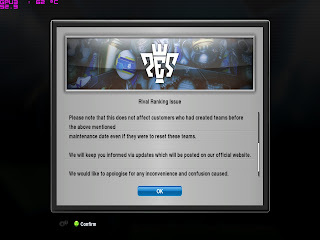 as of regular maintenance on 19/03/2012 have not been includes in subsequent Rival Rankings. The cause are currently under investigation. maintenance date even if they were ro reset these teams. 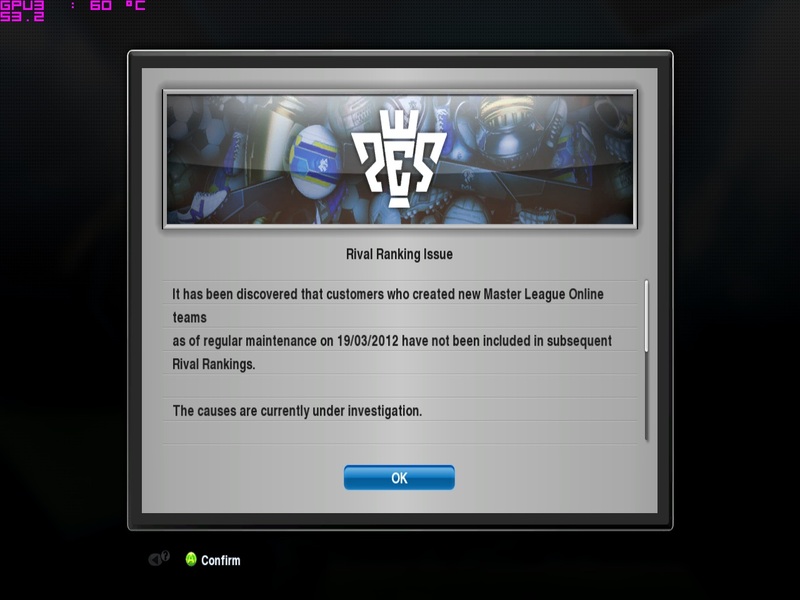 Konami will keep you informed via updates which will be posted on our official website. Konami would like to apologies for any inconvenience and confusion caused.